Next story uMark 6.1 – Watermarking for digital photos. Previous story Skip Tunes 3.3.1 – Control iTunes and Spotify from the menu bar. 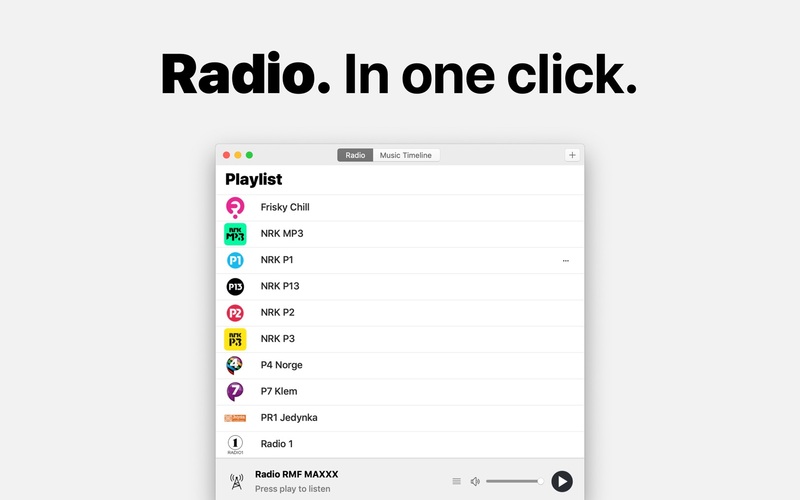 Radio 2.0.1 – Multi-network radio player. Radio 2.0 – Multi-network radio player.